In 1999, according to the law 454/99 the Institute of Monsampolo joined the Consiglio per la Ricerca e la Sperimentazione in Agricoltura (C.R.A.). In 2007, following the CRA internal re-organitation, the section was trasformed into the "Research Unit for Vegetable Crops in Central Areas" (CRA-ORA). The research is carried out in experimental fields and in laboratories well equipped for molecular markers work and in-vitro culture. In more details, CRA-ORA consists in a experimental farm of about 20 hectares, one mail building hosting offices, laboratories and a germplasm bank, a building used as guest flat, dining hall, symposium hall, two country houses used as stock rooms and two glasshouse. The laboratories are equipped with PCRs, Real Time PCR, horizontal and vertical gel casts, automatic dispenser, laminar and bio-hazard hoods. The Research Centre holds expertise in the fields of genetic improvement and breeding of vegetable species, both for fresh market and industrial use, with a particular focus on the species grown along the central Adriatic regions often used for frozen foods, all within a general frame of agricultural sustainability and of product and process innovations. The Province of Ascoli Piceno, about 200 kilometers from the Italian capital, Rome, connected to it through the ancient consular road "Salaria", is part of the Marche Region, covers an area of 1,228.23 km ² with a population of 214,068 inhabitants and includes 33 municipalities. The east border is represented by the Adriatic Sea and three regions represents the other borders : toward the south Abruzzo, Lazio and Umbria southwest to west. The border with Abruzzo is marked in the eastern section with the river Tronto. The province, while overlooking the Adriatic Sea, is hilly, though the Piceno includes the highest percentage of mountainous areas of the Marche. 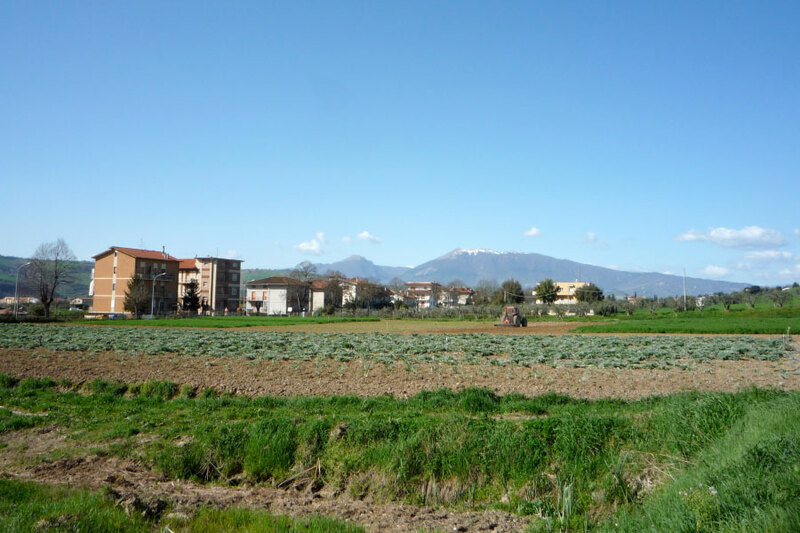 The area of the Province of Ascoli Piceno is currently involved in agriculture and livestock for about 4% of its added value production, the same percentage as the whole Italian territory. The sector is characterized by a number of small companies. In fact, if you compare the number of companies on the total number of farms in the Marche region, we observe that these represent about 30%, compared with 21% of the total area of regional businesses. Companies, usually small in size, are often carried out by the farmer with the family. Both the number of companies that the extension of cultivated land are significantly decreased in the last decade, about 10%. The total area used by the agricultural sector is 46% for arable crops, for the rest of the permanent crops, crops and pastures, woodlands cultures that contribute most to the formation (in terms of value at basic prices) of agricultural production in the province are potatoes and vegetables (21%), production of wine (16%) and cereals (14%). 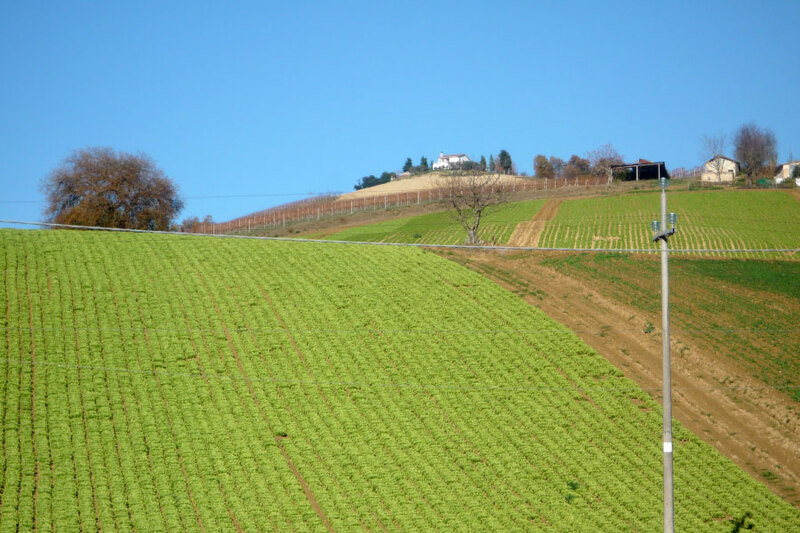 Grape production represents more than 50% of regional production and is the source of some important characteristic local products, including the DOC and DOCG wines, first of all the Rosso Piceno (and to a lesser extent Falerio Hills Ascolani and, ultimately dell'Offida). An important part of the production, which explains a production so wide, is in the production of "table" wines. 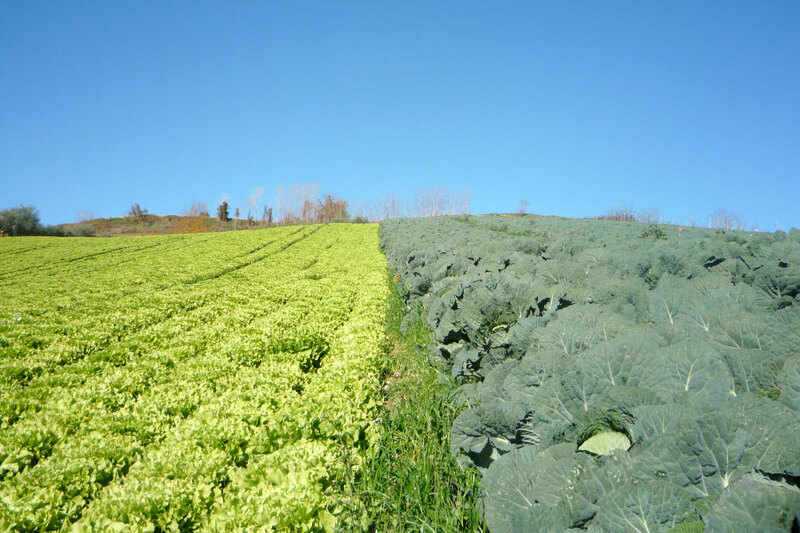 The data on organic farming more reliable and comprehensive are those of the Istat census of 2001. The photograph that was given at that time was a particularly developed in the Marche region compared to the rest of the country. However, this strength came mainly from the contribution of the province of Pesaro, which recorded more than 720 organic companies (both agricultural and livestock production).